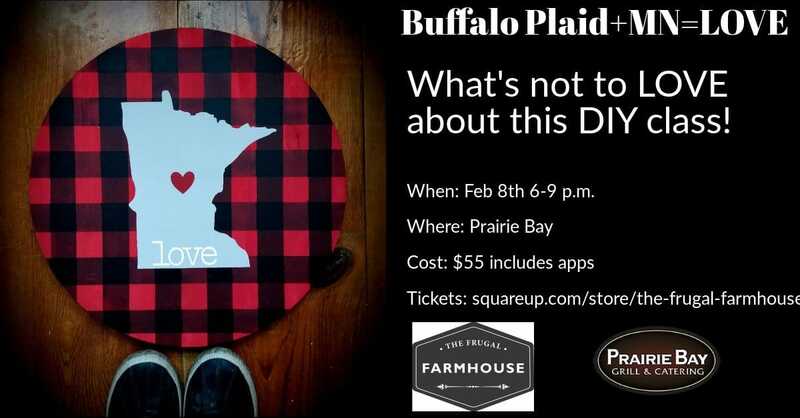 What’s not to LOVE about buffalo plaid and MN!!! Come make this one of a kind sign! Add handles or a turntable to make it a tray for an additional $5!